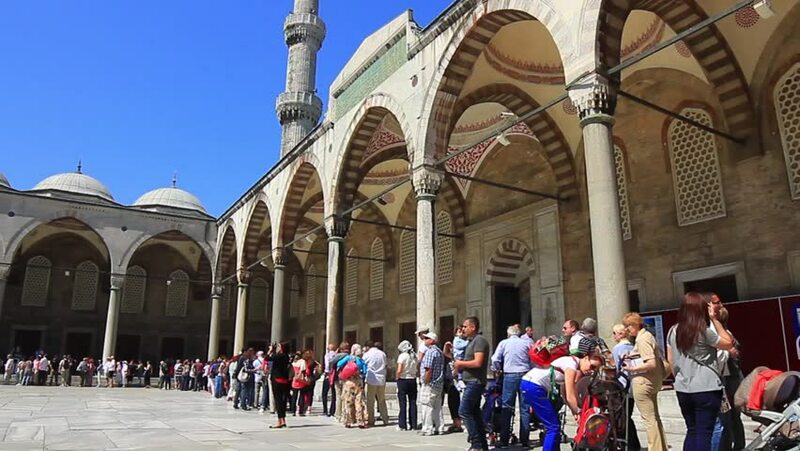 Explore the best of two cities in one with this group trip to Istanbul and Cappadocia. Turkey is blessed with stunning scenery, spectacular icons, exciting events, cultural festivals and rich historic legacy. To book this exciting group trip, call 01-7001280, 08084149311, 08098229999 or send an email to holidays@wontra.com. Ramada Hotel & Suites Istanbul Golden Horn is a 4-star hotel can be easily accessed from the airport. With its convenient location, the hotel offers easy access to the city's must-see destinations. The Hotel features a spa and wellness centre with a sauna, hammam and massage service. Historically known as Constantinople, Istanbul is a city in Europe that reflects the cultural influences of the many empires that once ruled there. The city is the administrative center of the Istanbul Metropolitan Municipality. It is one of the world’s most populous cities and ranks as the world’s 7th largest city and the largest European city. Istanbul is located between the black Sea and Marmara Sea and is the only city in the world standing on 2 continents, Asia and Europe, resulting in a blend of culture and heritage from both sides.